The Descanso Gardens we enjoy today has been shaped by the vision, values and generosity of the people who preceded us. Their gifts, small and large, have enriched the lives of those who love and admire the Gardens. Generations of people like you — visionary people and generous people — have nurtured Descanso Gardens. Your support helps preserve the landscape and enrich the programs we offer to community members of all ages. Give a gift to Descanso Gardens and help us grow! Wish to honor a loved one or friend with your gift? Click here for other giving options. Please note: Starting March 15, in order to make a donation your operating system and browser need to be upgraded to the latest version. This is an Internet-wide requirement to ensure the highest level of security while processing transactions. 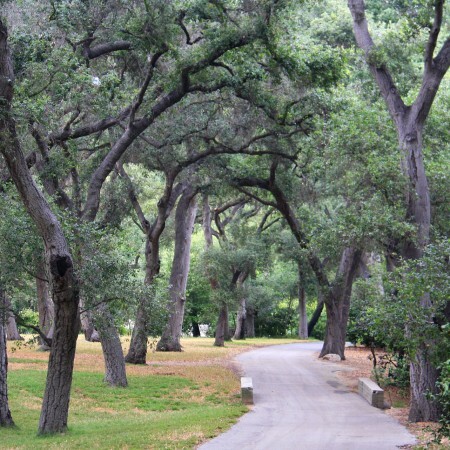 Descanso Gardens Guild, Inc. is a 501(c) (3) non-profit organization, Federal Tax ID #95-2511202. Consult your tax advisor regarding tax deductibility.